Joe's Southern Kitchen & Bar. London is in the middle of a serious health-food kick at the moment, so where you can you go to get really down and dirty? For indulgence on indulgence, hard shakes - an alcoholic take on the traditional milkshake - tick every belt-straining box. Sugar? Yes. Cream? Yes. Syrups, sweets and chocolate? Hell yes. Oh, and a welcome dose of warming booze too. Go hard or go home. Here are some of London's best. Hard shakes are a serious business at this Camden bar. Not only are there numerous options to choose from, there's also the opportunity to work steadily through them all on a budget thanks to Fifty Five Bar's Hardshake Wednesdays happy hour. It's two for £10 all night, so take your pick from such delights as Lemon Chiffon Pie (Bacardi rum, lemon juice and chocolate liqueur), Strawberry Shortcake (fresh strawberries blended with Amaretto and vanilla syrup) or the heart rate-raising Barnamint Baileys (Baileys, Creme de Menthe and, praise be, crushed oreos). All served with a vanilla ice cream base. With eight venues across London, The Diner is well-suited to hitting your hard shake needs wherever in the capital you may be. Savoury American classics lead the way to a dizzying array of soft drinks, cocktails and shakes. Grab a seat at the bar and take your pick from seven hard shake options, ranging from rum and pineapple to cherry vodka with raspberry sorbet. For chocoholics, the Choconaut boasting East London Liquor Co. rum with dark chocolate liqueur and chocolate ice cream will give you the cacao hit you need. 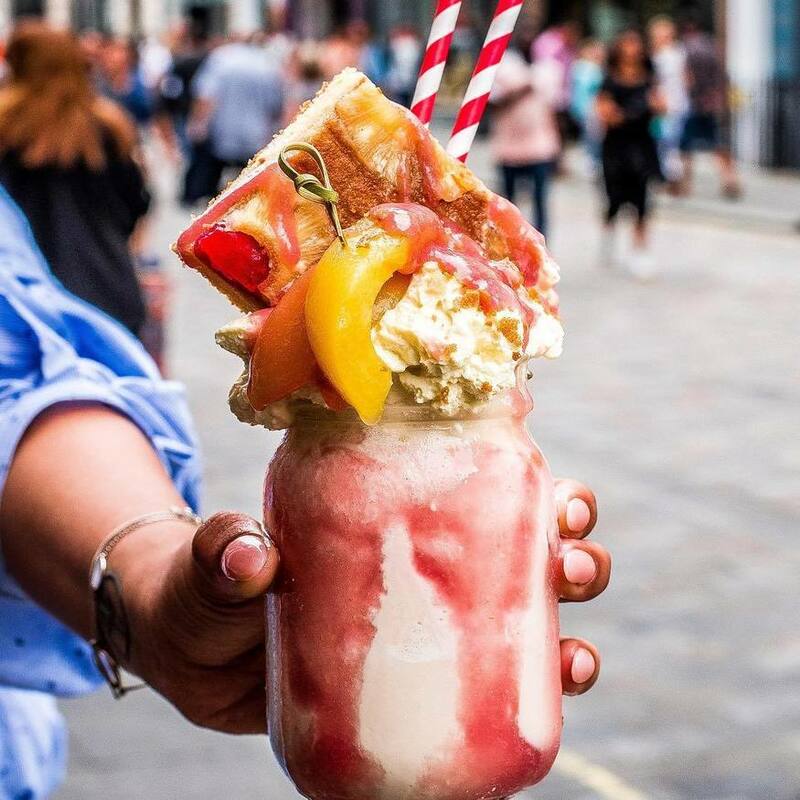 Covent Garden's MEATMarket does what it says on the tin, but it's entirely possible to swerve the myriad chicken, pork and beef offerings and instead dive headfirst into one of their sweet, frothy hard shake creations instead. The classics rule here with flavours such as White Russian, Honey Shake, Black Forest and Banoffee. They're sweet, they're spiked, and they're a satisfying sanctuary from the hordes of shoppers outside. Pulp Fiction fans: rejoice! Perhaps by now you've managed to recreate your very own Big Kahuna Burger, but have you been able to tackle the Five Dollar Shake? 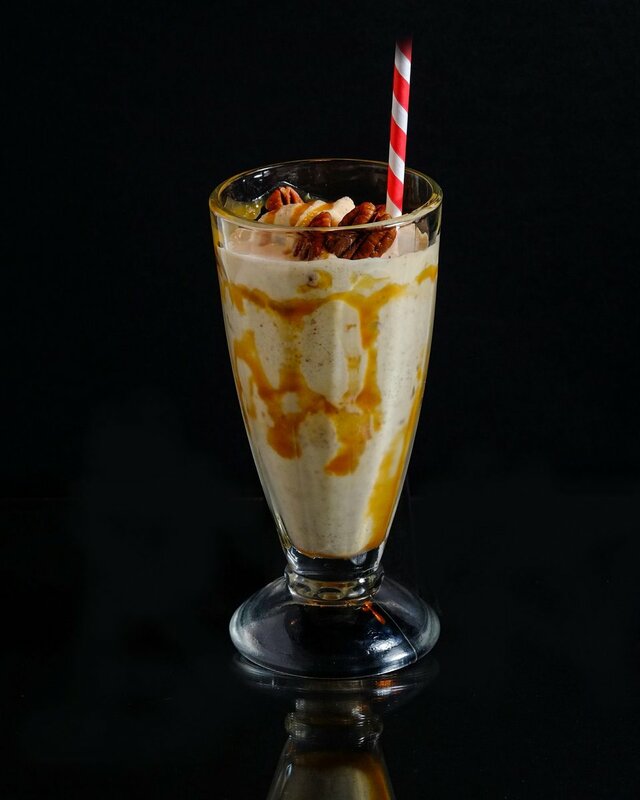 Mash, an American steakhouse in Soho, certainly think they have with their own $5 Milkshake creation mixing together Jack Daniels, Disaronno, malted caramel banana ice cream, mint, Lotus biscuit and cream. John Travolta said the original was "a pretty f***ing good milkshake" which is a ringing endorsement if we've ever heard one. If only it still cost $5. This Bloomsbury burger joint keeps things short and sweet with just two hard shake options on the menu. First is the Bourbontun, an ingulgent mix of Bourbon, heavy peanut butter and and vanilla. It's almost a full meal in itself, which is why it is the Ovaltini that gets our vote. 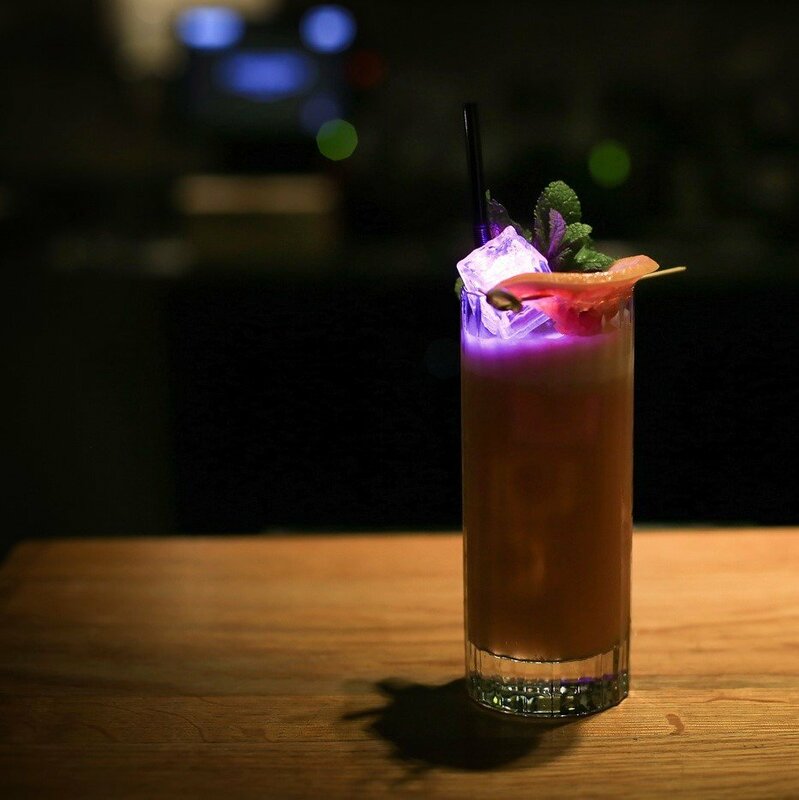 It's a fun take on your nan's favourite night-time beverage containing malted caramel, coconut, rum and tequila. There's much to enjoy at this barbecue, blues and jazz joint in Shoreditch (also venues in Camden and Brixton). You can book out the vintage Airstream caravans out the back, there are free (actually free!) spicy buffalo wings between 5-7pm every Friday, the range of bourbons is nothing short of impressive and... you guessed it... they serve hard shakes. Three, to be exact, making it a difficult toss-up between chocolate and marshmallow with hazelnut liqueur, salted caramel with fudge and rum, or banana with caremalised pecans, cinnamon and bourbon. By no means fine dining, Stax caters instead to the waves of tourists and hungry shoppers looking for a bite to eat off busy Regent Street. Quick and dirty burgers, waffles and fries dominate the menu, but it's worth a mention here because not only are a range of hard shakes on the menu, but this is a place where you can also indulge in the lesser-spotted hard ice cream floats. Ginger beer, Bourbon and vanilla ice cream float? Yes please. It should be of no surprise that an eatery owned by Gordon Ramsay is willing to go in a little hard at times. Leave some room after your main meal for the naughty options at the bottom of the dessert menu. If gin's your jam then The Green Hornet will be your choice, combining the spirit with lemon bitters and vanilla ice cream. 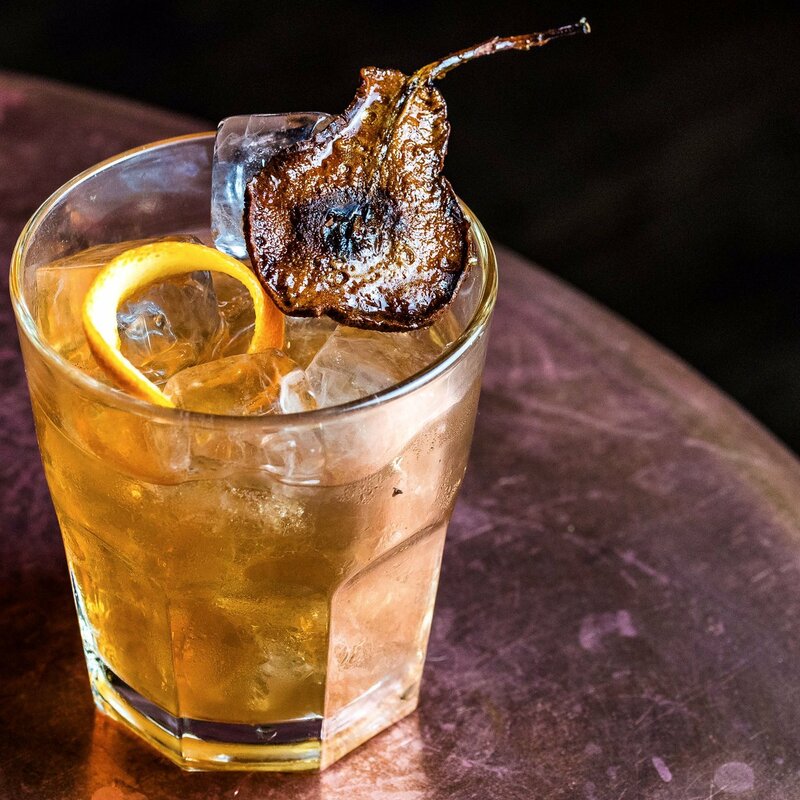 But for those with a sweeter tooth the Golden Cherry's rum, lime, maraschino liqueur and vanilla concoction, or Lucky No7's blend of Jack Daniels whiskey, coffee, banana and ice cream will surely hit the spot.